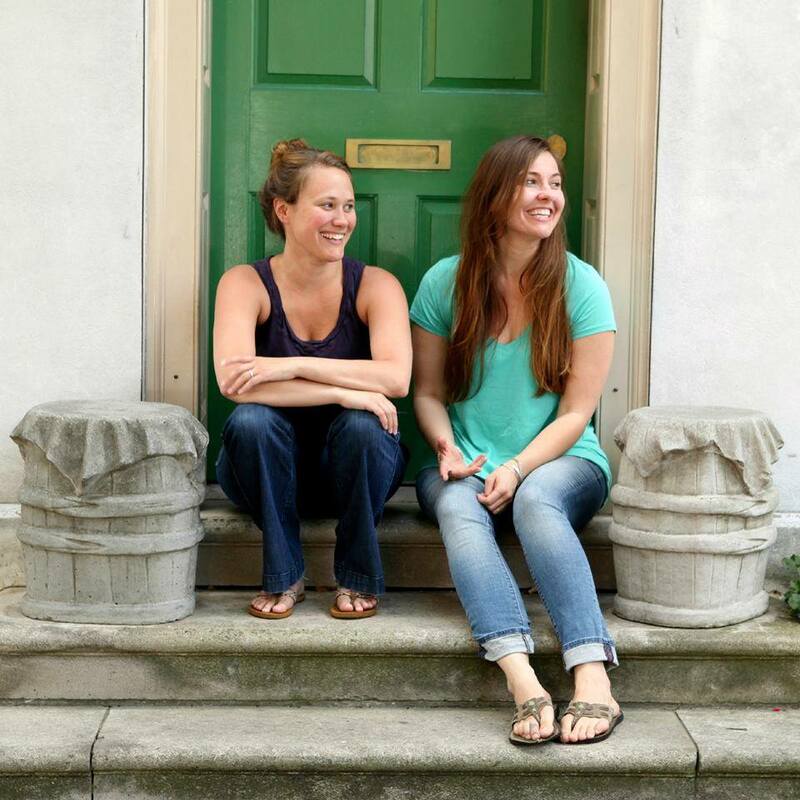 Eleanor Haley and Litsa Williams are the founders and creative geniuses behind www.whatsyourgrief.com – this week’s Women Crush Wednesday! Work with grieving families.Their day jobs were, and still primarily are, working with and providing bereavement support for donor families and the painful decision making process within in organ procurement organizations. Non Profit and Pro Bono work. They work with the homeless and population living below the poverty line. The trainings and seminars for the underserved are impactful and therapeutic.This link shares the references shared at a national conference about their work with the homeless population. Here’s a creative prezi they made to support the verbal presentation. And, the really creative hashtag #WouldHaveLovedThis to share how we remember our loved one and keep their memories alive with little, everyday things. So, from all of us here at Family Lives On, we are so grateful for your creativity and passion! TYFBA – Thank You For Being Awesome! Family Lives On supports the lifelong emotional wellbeing of children and teens whose mother or father has died. Available anywhere in the United States, Family Lives On serves all children & teens ages 3-18, regardless of race, gender, religion, socioeconomic status or cause of parent’s death. The Tradition Program is grounded in research and a number of clinically identified needs in bereaved children. Traditions provide a more natural context for communication and connection, and help children to maintain a healthy emotional bond. Here’s how it works. If you know a family whose mother or father has died, please encourage them to enroll here. Family Lives On Foundation is a 501(c)(3) nonprofit organization. The Tradition Program is entirely funded through charitable donations. If you would like to help support the grieving children and families we serve, please donate here. To learn more about the Tradition Program, please use this link.